At Outsource2india (O2I) expert video editors transform real estate drone footage into stunning real estate videos that impress prospective buyers and sell properties. 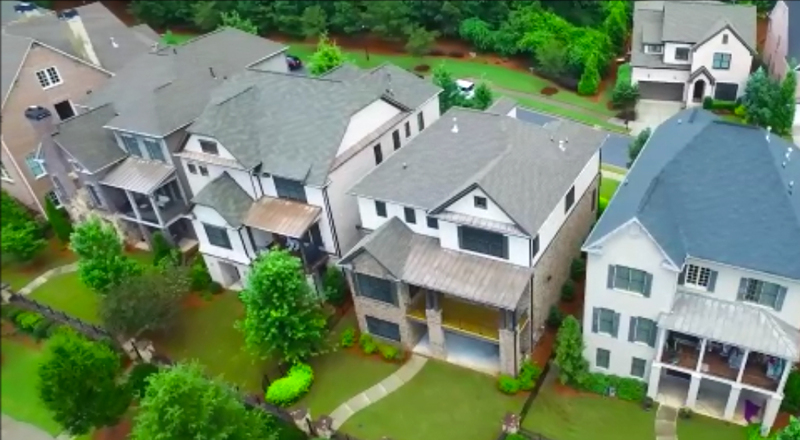 A trusted outsourcing provider, we cater to real estate sellers, brokers and agents who use drone video footage to make a better impression on potential real estate customers. We effectively edit real estate drone videography (intense footage of landscapes and detailed home exteriors) at the most affordable costs. From adding stunning after-effects, and applying advanced color, to stabilizing shaky or blurred footage, we cater to every video editing requirement. We meticulously arrange and sequence drone video shots to produce captivating and appropriately timed videos of every property. We edit and delete unwanted footage, extra minutes, or unclear shots from drone videos. We stabilize shaky drone videography footage and create high quality, high resolution real estate videos that hike sales. We remove background noises captured by the drone example traffic, wind etc. We remove defective pixels caused by faulty drone camera lenses. We adjust and correct color, contrast and lighting, and showcase the residential or commercial property and its key features in the best possible manner. We add special effects, subtitles, low thirds, music or background scores (only original and client provided) based on client requirements. Latest Software - O2I's video editing team works on the most recent versions of powerful video editing software, including Adobe Premier Pro, Edius Pro, and Final Cut Pro. Outsource2india provides top-quality real estate drone video editing at the most affordable costs. Contact us, tell us your requirements and get a free quote within one business day.